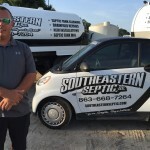 Avoiding Septic Issues in Bartow, Florida With Southeastern Septic LLC.’s Professional & Reliable Septic Services! Bartow Septic Services – If your septic system is not powered by gravity, you might encounter some problems with waste processing and removal. 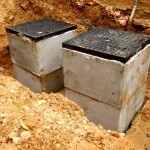 Most septic tanks are located in a lower spot than the property, which means that the water flows naturally with gravity and doesn’t require the use of a pump. However, if your property is too far away from a sewer processing plant, but there isn’t an ideal spot to place your septic tank, your system will need a pump to keep things moving. 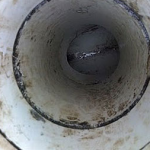 If a pump is poorly installed or is cheap and ineffective, your septic system will probably back up often. 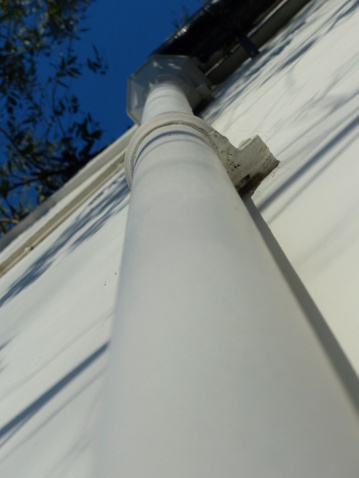 Routine maintenance and proper installation are the best ways to avoid these problems. Residents of Bartow, Florida can use Southeastern Septic’s professional septic services to eliminate septic problems. Our certified technicians install equipment from top brands, so your septic system will be more effective. 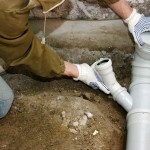 We also offer routine maintenance, where a septic expert can come to your Bartow property and inspect each of the parts of your septic system to make sure it is working properly. If there are signs of damage or potential problems, our technician will propose a solution and give you an estimated cost. 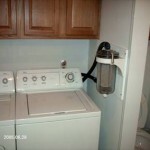 This eliminates the potential for severe problems down the road. 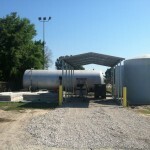 We offer this septic service to all residents in and around Bartow. Southeastern Septic takes great pride in serving the local residents of Bartow, Florida with our reliable septic services. Our owner has more than 10 years of septic experience, and he keeps his staff members fully trained on the latest advancements. 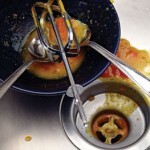 We work quickly to resolve your problems, so your routine can return to normal without a lot of interruption. Customer satisfaction is our #1 priority with all our septic services Bartow Florida.